Back in February, after little deliberation, my boyfriend and I planned a trip to Washington state for June. I had one thing on my mind, and it was graduating college and immediately leaving for the trip the next day. It acted as my motivation for months. Turns out it wasn’t the best idea I’ve ever had. The trip was great, the timing could have been better. I am terrified of flying. I don’t have any reason to be, I’ve flown before with no issue, but in recent years the fear has escalated. So, I had to figure out a way to get to Washington (because I was not ready to face my fears) any way I could without flying in a plane. We chose to take the Amtrak Empire Builder from Chicago Union Station allllllll the way to Seattle, a 47-hour trip. This was not my boyfriend’s idea, he’s great for agreeing to it. While planning, I thought of it as an adventure. NO. BIG. DEAL. We bought coach seats for around $300 roundtrip, about what we would have payed with roundtrip airfare, and, well, you can read my review of the train ride here. We did survive the train ride. We had some awesome views to get us through it, but not until Montana. The food was overpriced and bad. Okay, I’m done. The morning we finally arrived, Seattle graced us with its lovely grey glow and it was just what I imagined. We rushed to the rental car place to pick up what we thought was going to be a Hyundai Elantra, but ended up leaving with a CAMARO.. we weren’t complaining. Tom taking a picture with his medium format at Whatcom Falls Park. The first stop on our trip was Bellingham, WA, where we stayed in the best little Airbnb. Shoutout to Donna & Vincent for being so kind and helpful, letting us check in a little early. It was the perfect place for us and the BED WAS A 10/10… especially after “sleeping” in a coach seat for the previous two nights. Bellingham is such a great town with adorable shops, amazing little food spots and of course, coffee shops. We are still raving about the crepes and coffee/tea from Magdalena’s Creperie. Fairhaven is right next to Bellingham and also has a great little downtown area, totally worth checking out. Mt. Baker is very close nearby to both these towns, so everywhere you look (when it isn’t cloudy) while driving around you are graced with gorgeous views. We had three days in Bellingham, which was enough time for me to find Kombucha Town, a bar that served some delicious kombucha on tap. Unfortunately, the weather didn’t fully cooperate, but there were a few moments of sunshine. We went up to Mt. Baker wilderness and took a drive up until I started freaking out when we saw the ice capped mountains through the mist. It was truly beautiful though, I highly suggest going there at some point in your life. As our time in Bellingham came to a close, we packed up the Camero, stopped at Whole Foods to grab some Kombucha Town cans and hit the road back towards downtown Seattle. After such an amazing stay at our first Airbnb, we were a little bit disappointed with what awaited us at the Seattle place. It was fine, we can’t really complain for the price we payed per night, but it definitely could have been better. Each night I had to wonder whether there was a ghost standing next to me or not. Whenever we walked back in from outside, we were hit with the mixed odor of super old house and cat pee. It was fine, wouldn’t stay there again. BUT WOW.. SEATTLE.. You’re great. It was such a great time getting to know the beautiful neighborhood of Wallingford, where the average home price seemed to be over a million dollars, and where we stayed. We took a nice stroll to Gas Works Park quite a few times during our trip, which is this awesome industrial park overlooking downtown Seattle. We had to pack a lot into six days, so we didn’t get to do EVERYTHING in Seattle, but we did a decent amount. We walked all over Capitol Hill, stumbling upon a delicious Mexican restaurant called Fogón (where we definitely ate twice). We found our way to the Space Needle, but didn’t go up.. i.e. crippling fear of heights. The historic Pikes Place Market really tickled my fancy with it’s gorgeous flower bouquets that were such a bargain. We saw the first Starbucks, but didn’t bother going in since it had about a mile long line. More on Starbucks soon. We went to the Chihuly Garden and Glass, located right near the Space Needle, which was a great experience. Who would have thought that colored glass could evoke so much emotion? There are people there would you will think are trying to take your picture so you buy it at the end, but really they are free professional photos and who doesn’t like free photos? Take advantage if you ever go. Also, be sure to stay for the little movie clips they play of Chihuly talking about his process. If you want a cool way to spend 30 seconds, take the Seattle Monorail. It will take you up to the equivalent of Chicago’s Magnificent Mile where you’ll find some shops and food. I think every city should get a monorail. The Seattle Art Museum was a good time, filled with a lot of beautiful art, including a lot of indigenous and Native American artwork and clothing. There is a wonderfully huge deconstructed tree hanging from the ceiling to greet you. Admission cost is just a donation, we gave $5 each and it was most definitely worth it. As a former Starbucks gold card member, I felt a deep obligation to check out the Reserve Roastery and Tasting Room, and oh am I glad I did! While we didn’t get into the original Starbucks, this was *in my opinion* much better. It had the class you would expect in a higher end Starbucks, with copper and wood detailing, coffee extraordinaires carefully brewing up some expensive concoctions (like a nitro cold brew float) and the roasters themselves, making sure the tourists get quite the show as the roasted beans make their journey from toasting to the bag. It’s tough to get a seat since the place is so busy (we went twice and couldn’t get a seat either time), but even if you sit on the staircase like we did, it’s worth the trip. According to one of the workers, Chicago is getting their own 4-story Reserve Roastery and Tasting Room pretty soon. I’m dating a huge baseball fanatic, so we did check out one of the Seattle Mariners games while in town and I thoroughly enjoyed myself (even though I don’t really care for baseball). The stadium was really clean and we even got to see it’s convertible ceiling in use as it started to rain. The game was complete with an extremely drunk 21-year-old kid slurring and getting into a fight with his girlfriend and getting disowned by his friends. We did not see Mount Rainier until the end of our trip, since the cloud cover was pretty serious, but when we did it was so breathtaking. We took an Uber up to Kerry Park to sit with our fellow tourists and take in the views. To get a little bit closer to nature, we ended our trip with a beautiful hike called Rattlesnake Ridge, which was over 2,000 feet ascending to the top (more than us flatlanders are used to). With the encouragement of several peppy pups who ran up the trail with their owners, we made it to the top and took in the beautiful views. Thank god for a good pair of hiking boots and socks. We packed a lot into a week and a half in Washington, but I’m so glad we had such an incredible experience. This trip was truly one I will never forget. I have so much respect for the Pacific Northwest and hope to be back soon. If you have any more questions about our trip, just leave a comment below. 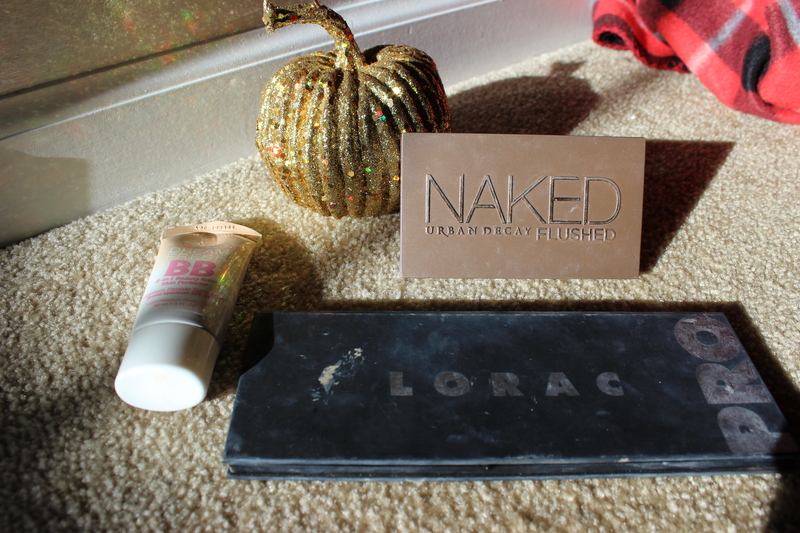 So I technically got some of these things on Christmas, but because I didn’t do a December favorites post.. here I am. January has gone by incredibly fast for me. I started school on the 4th after taking a semester off and getting back into the swing of things has made it fly by. I’m heading into midterm week next week (I’m on trimesters so things move pretty quickly) which has taken up a lot of my time. But, that hasn’t hindered my ability to still enjoy my new things that I’ve acquired over the last month or so. This is the most recent item that I’ve gotten. I realize this iPhone isn’t like a brand new item, but it’s brand new to me and after having an android for a long time IT’S EXCITING! I’ve been finally able to get a lot of the apps I’ve been wanting to try on iOS. I got mine in rose gold (of course) and I chose not to get the plus since I was so sick of how big my other phone was. Since I have a Macbook, having this phone helps me connect easily to my iCloud and ultimately makes my life quite a bit easier in terms of photo sharing, etc. It runs super quickly and is a beautiful upgrade. HAPPY WITH MY CHOICE. I am obsessed with this makeup bag for several reasons. First of all, it’s so adorable. I have an obsession with florals and woodland creatures; so really, this is a win-win for me. Secondly, my boyfriend’s mom got this for me for Christmas which is the sweetest thing ever because she picks out the most unique and personal gifts. Also, this thing is pretty big for a makeup bag, which is PERFECT for me.. because I have virtually no makeup storage. I believe it is from Etsy, but I couldn’t find the particular shop since it was gifted. These earrings are gorgeous and I am in love with them. My boyfriend Tom got these for me for Christmas and it was the sweetest thing to receive. At first glance, I thought they were just normal studs, but then I realized they were my birthstone and the fact that he thought of that is so cute to me. I’m terrified to lose them since they’re so nice, but I will be wearing them tonight at a wedding I’m going to! Alright, this is an actual January purchase! I had received some gift cards to Sephora for Christmas and couldn’t decide what I wanted to get. I looked at tons of palettes, read a lot of reviews, watched a lot of tutorials and landed upon this one: Too Faced Chocolate Bon Bon. I had heard amazing things about the OG Chocolate palette and I heard they actually smell LIKE CHOCOLATE. How could I say no to that? From the few times I’ve used it, I really love it. The colors are beautiful. This palette is my absolute favorite. I received this from my best friend Zac for Christmas (completely unexpectedly, he is the sweetest) and I was beyond ecstatic. I immediately began messing around and fell.. in…. LOVE. 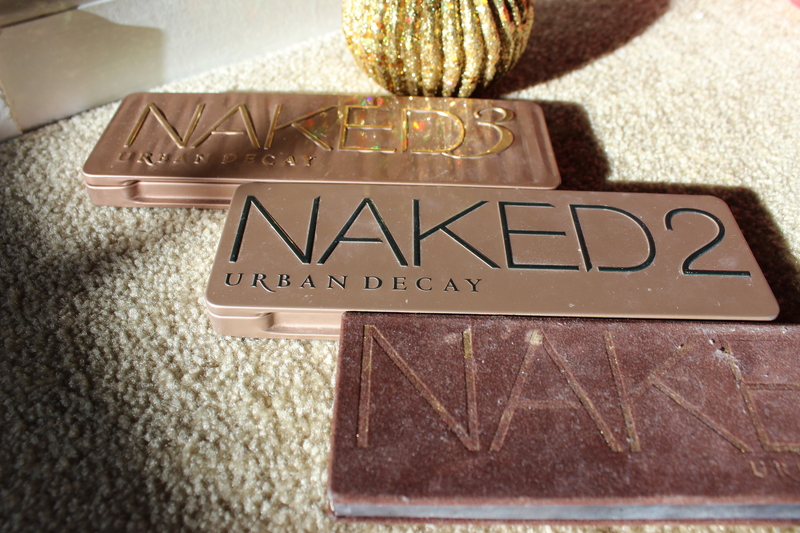 I mean, you can’t really go wrong with an Urban Decay palette, can you? I would definitely suggest trying this palette out if you haven’t yet. The shade ‘Punk’ is literally too good. I feel like I just can’t ever escape Mary-Kate and Ashley. I was a super fan as a kid, and now I’m obsessing over this fragrance they created as an adult. 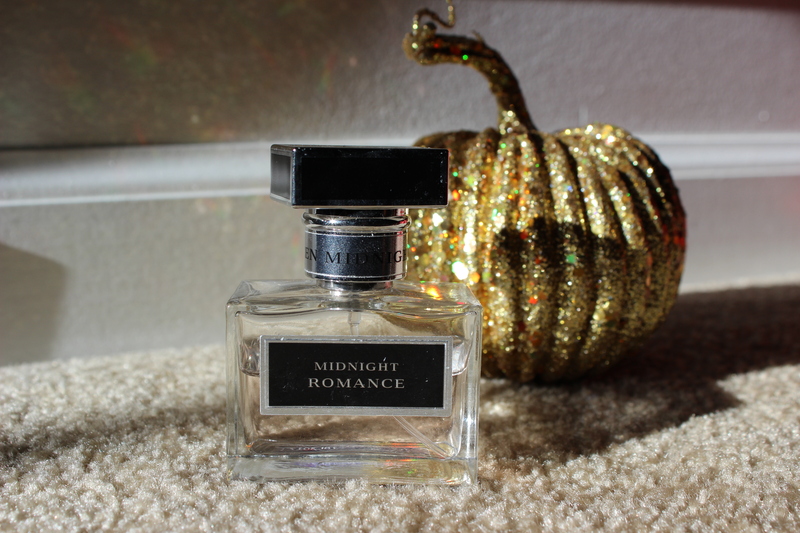 This is probably my favorite perfume of all time. It has a vanilla, sandalwood and violet scent. Apparently, it’s a unisex fragrance, and I had my boyfriend try this out to be sure. I think it 100% works for both sexes. If you’re into dark, sultry shades.. definitely go give this a sniff-sniff. I started reading this at the beginning of January and I am very into it. It’s written very nicely and if you’re into personal memoir books, this is one to check out. I love Carrie from Portlandia (one of my favorite shows) and still totally want her and Fred to date. I am not finished with this book yet, but so far it’s pretty great. I received a jumbo size of this candle for Christmas after running out of my smaller sized one over the summer. If I was trapped in a room forever and could only have one candle to continuously burn, this would be it. It is my absolute favorite scent. It is calm, relaxing and subdued. 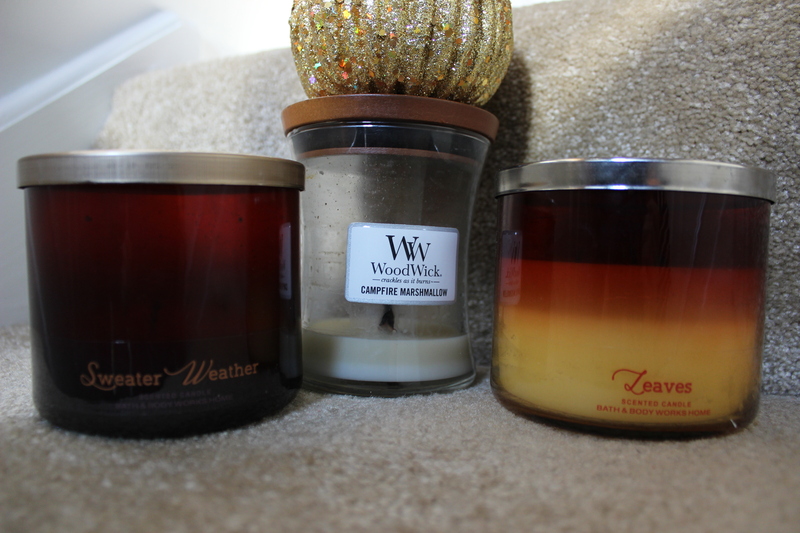 Also, WoodWick candles are super amazing. They last forever and they crackle when they burn, which adds to the relaxation factor (especially while reading a book). I suggest trying out this specific candle or one by the same brand. That’s all of my current favorites to feature for January. I hope you guys enjoyed. 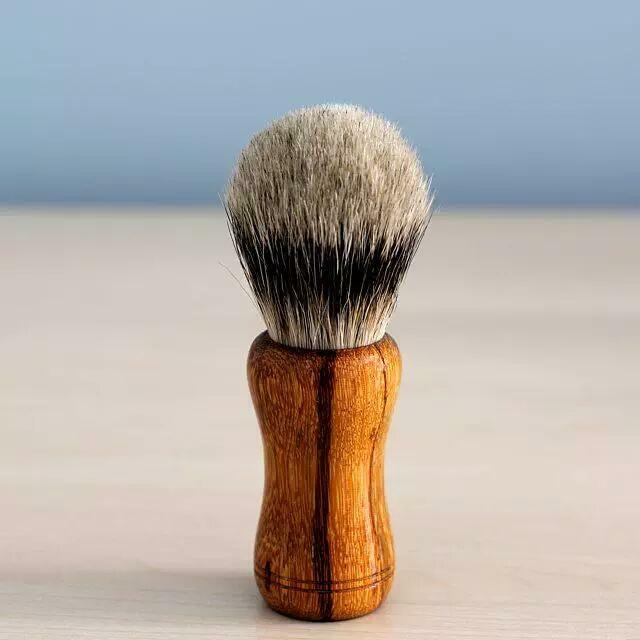 Let me know down below what your favorite products, things and books have been this year so far. Thank you all so much for reading and following! When the weather gets cooler, my TV watching rate hits an all-time high. 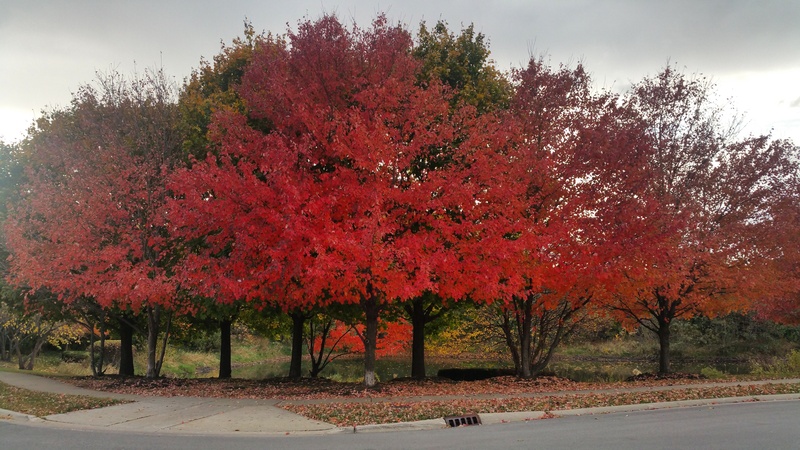 Fall is the perfect time for binge watching seasons and seasons of shows. Grab some friends, throw a viewing party, watch solo or even Netflix and chill. Despite years of hearing it nominated for awards at various award shows, I only got around to watching it earlier this year for the first time. No one I knew personally had watched it, but since I am VERY obsessed with the 1950’s and 1960’s I figured I just had to give it a go. I am currently 6 out of 7 seasons into it (so please don’t spoil anything if you’ve already finished) but already this is one of the most well-written, beautifully executed shows i’ve seen. 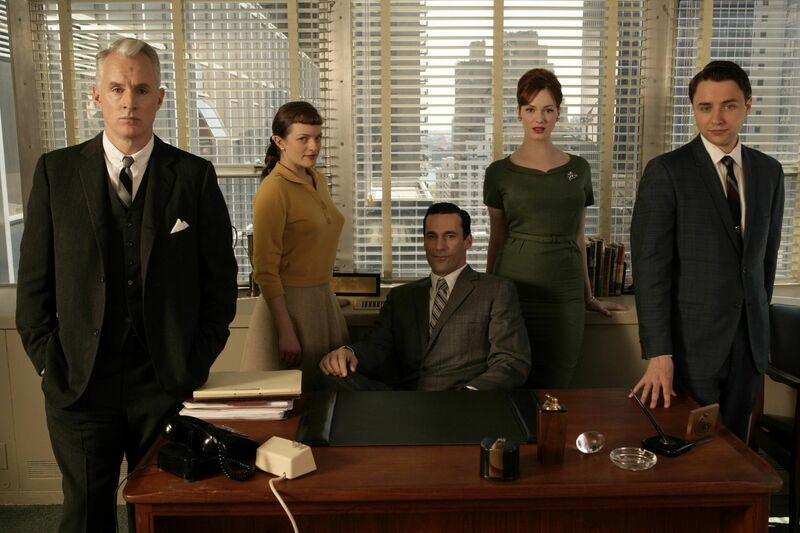 For those of you who don’t know the plot, it’s about a 1960’s NYC advertising agency and all the people who work at it.. mainly focusing on Donald Draper (Jon Hamm). If you guys are looking for a show to fill your down time.. start watching this one immediately. You will be instantly in love with the girl power that Joan and Peggy rule the office with. I’ve been watching this show since it’s premier in 2005 and I can never.. ever.. get enough of it. There has never been a more perfect comedic treasure on television than The Office. The timing, the expressions, the characters: everything is perfect. If you have yet to watch an episode, drop whatever you’re doing and start with season one, episode one right away. 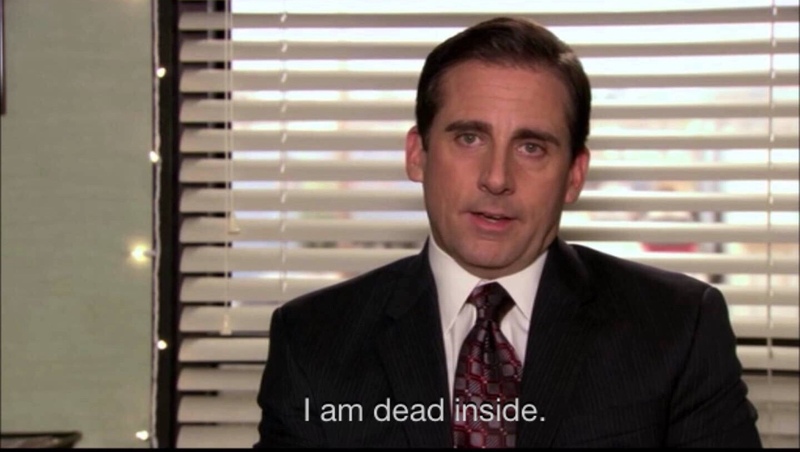 Michael Scott (Steve Carell) is potentially the most quotable character in history and he will make you laugh so hard you cry. From his love of Chili’s Awesome Blossom to his constant “that’s what she said” jokes, he keeps you on the edge of your seat. The rest of the cast works flawlessly together to make you feel like you’re actually an employee of Dunder Mifflin. I don’t claim this to be an extraordinarily written show, but it’s really good if you’re looking for a decent story line and a little bit of a spooky/creepy vibe. The 5th season, American Horror Story: Hotel, just premiered last week and it was possibly one of the most gruesome yet. If you’re unfamiliar with the show.. each season is a whole new story: Murder House, Asylum, Coven and Freak Show. I still hold true to thinking that season 1 & 2 are the best yet, but with Lady Gaga taking the place of Jessica Lange this time around.. who knows what kind of surprises are in store. It’s the perfect time of year to binge watch this one. This is one of those shows you have to be kind of smart and quick to catch the humor, otherwise you probably just think it’s stupid. 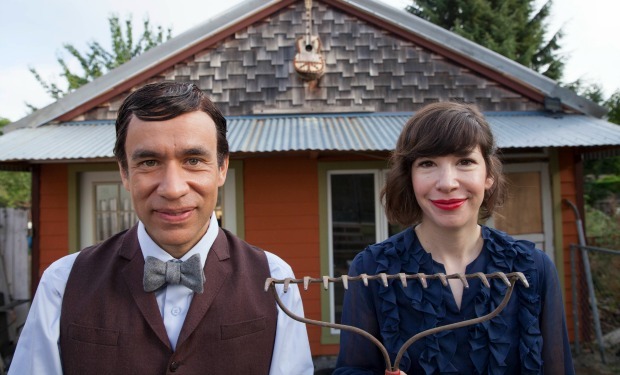 It’s basically an exaggeration of all the Portand, Oregon stereotypes, portrayed by Fred Armisen and Carrie Brownstein. There’s a series of reoccurring characters that you grow to love. This is one of the few shows that can make me laugh out loud. It’s worth a binge watch. I’m very picky when it comes to fragrances. I rarely like any and I have to smell the entire perfume section at Sephora to figure out which one I like. This one really INTRIGUED me. It has a almost fruity, sultry scent and I am into it. I would suggest it, but everyone has super different opinions on fragrance. Also, the next fragrance I’m looking to buy is Elizabeth & James (aka Mary Kate + Ashley Olsen) Nirvana Black. It is suppper rich and almost manly.. just my kind of perfume. I have the driest skin known to mankind. My hands get absolutely awful the second the weather changes (but really I have problems in the summer too). 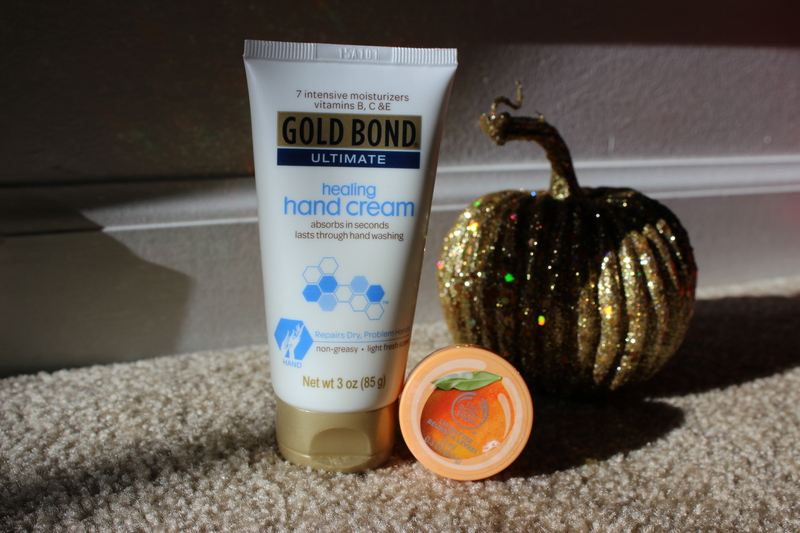 Absolutely no other lotion works for my hands other than Gold Bond Ultimate Healing Hand Cream. This stuff is AMAZING. It isn’t greasy and gross like lots of other lotions and it absorbs super quick. This is my second container of it. Also, I have to have my Body Shop Lip Butter because these lips crack super easy. It hydrates your lips all day and tastes good as a bonus. They are each around $54.00 which is kinda pricey compared to your average drugstore eyeshadows (obviously) but these are so worth it. I have yet to get the Naked Smoky palette because I rarely wear any super dark eye looks. I got the Lorac Pro before last Christmas and didn’t really get around to using it much until Summer. These shadows have such good color payoff and are all really gorgeous. I usually mix the shades from this with shades from the Naked Palettes. It’s definitely one of my favorites that I own. The Naked Flushed palette was given to me by my good friend (I know she’s so nice) and I have really been liking it. I am usually terrified of blushes because I always feel like I over-do it.. but the pink shade in here is really subtle and natural. I’m a fan. It also has a bronzer and highlighter inside. 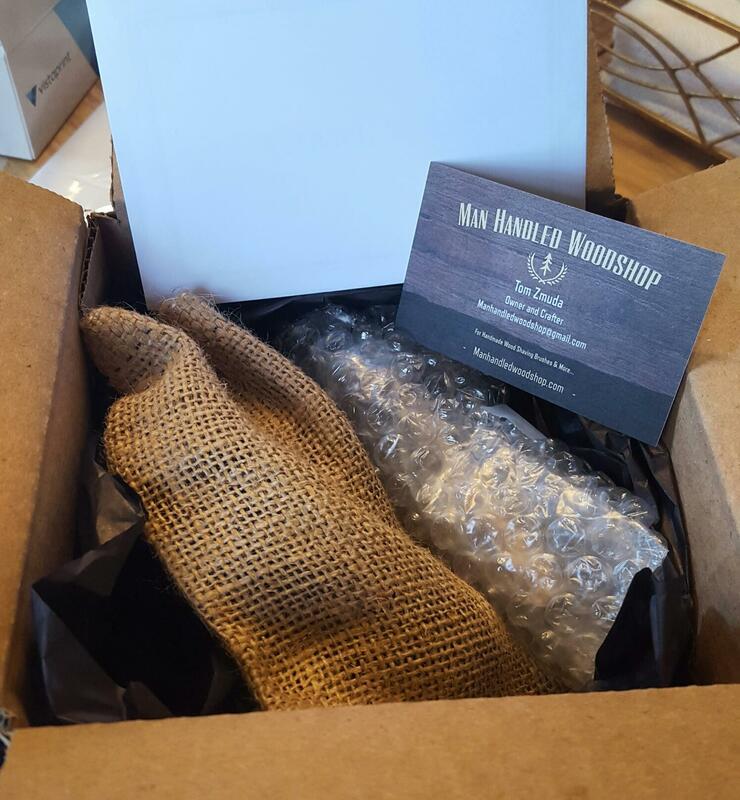 It’s a super nice little package. I use the Maybelline Dream Fresh BB Cream very often (like everyday often) because it’s super light and the coverage is perfect for me. I have like exceptionally clear skin for how bad I am at taking care of it, so I don’t need a whole lot of coverage. It also acts as a moisturizer and sunscreen which I really appreciate. 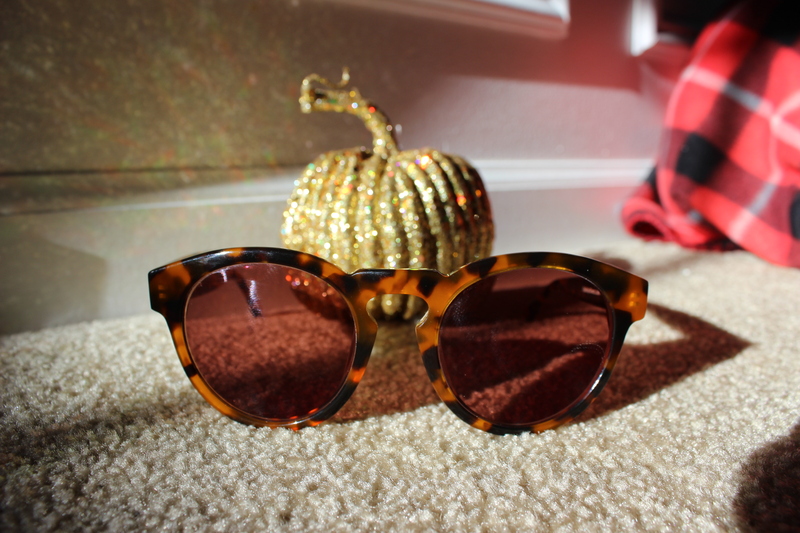 These aren’t just any sunglasses.. They’re PRESCRIPTION sunglasses. When I found out about these cheap prescription sunglasses I was literally the happiest person ever. I have really bad vision (like so bad I can’t see anything but BLUR without my glasses on) and these allow me to finally see out of SUNGLASSES. I got them on Eyebuydirect.com. It’s one of those cheap glasses websites where you tell them your prescription and they make them for you. It’s a pretty great deal. They go with almost everything I wear too (I also have a different black pair). I worked at Bath and Body Works.. I worked at White Barn.. and I can officially say that I know my candles. There is nothing that brings me more joy than getting new candles. I am especially in love with every single fall scented candle that exists pretty much. I picked up Sweater Weather and Leaves from White Barn a few weeks ago and I can’t stop burning them. Also I had to include one of my all-time favorite candles Woodwick Campfire Marshmallow.. this one lasts forever (even though mine is almost gone) and smells so good. It also crackles while it burns! Try to go to Bath and Body Works or White Barn during a sale like 2 for $24. They happen all the time so just check in once in a while. Otherwise they’re $22.50 each for a 3-wick which is just ridiculous. There is no such thing as too many candles. GO CRAZY. Thanks for reading everyone and welcome new followers!